ITS NEW And !! it’s going to be a lot of fun for everyone. 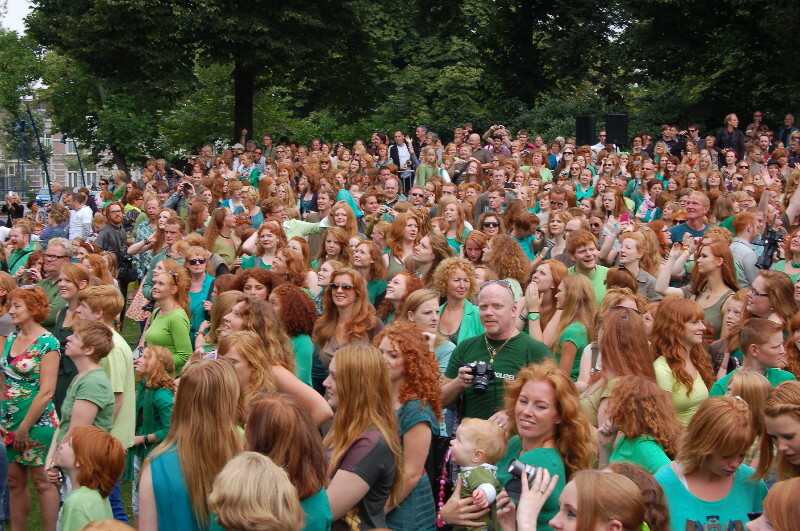 Join us August 5th when we declare Sunday “Red Hair Day” and entry for all those blessed with the unique gene is half the admission price — so only $6.00. Please bring the exact change to assist us at the entry gates. Join us and celebrate your magnificent hair color and your heritage! We also have some special songs selected to play for our “Ginger Friends”.